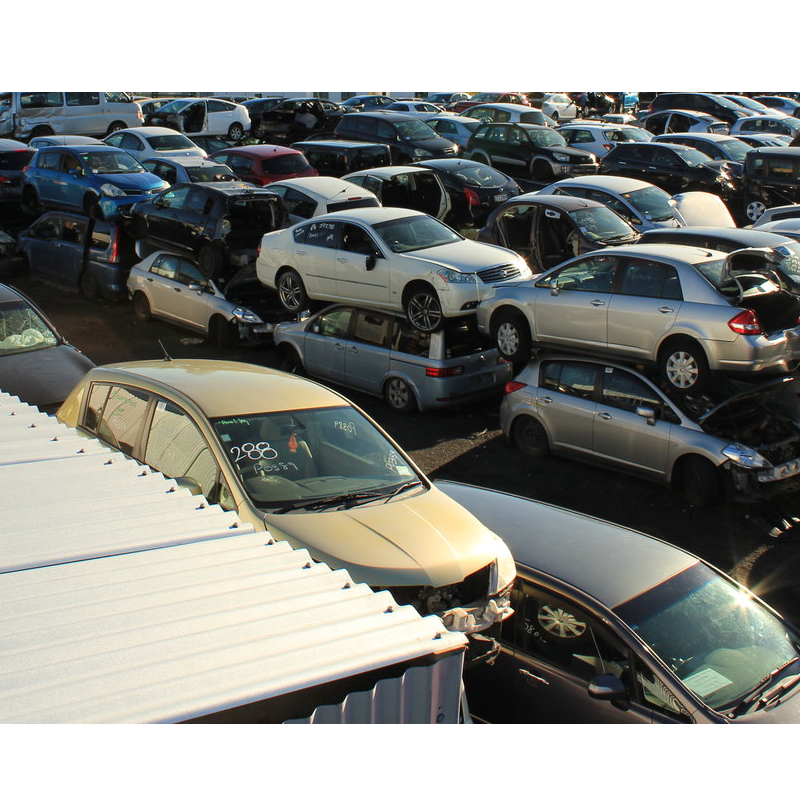 At Car removals pakuranga, we buy old, wrecked, and broken cars in Pakuranga. We also collect them free of charge with our car removal service. You know what that means? Now there are no more excuses for keeping that heap of junk in your driveway or yard. Instead, turn it into cash by contacting car removals Pakuranga today. To get a quote for your unwanted vehicle, you should call car removals pakuranga on 0800 392 392. You can also email us using the form on this page and a member of the Japan Car Parts team will get back to you as soon as possible. 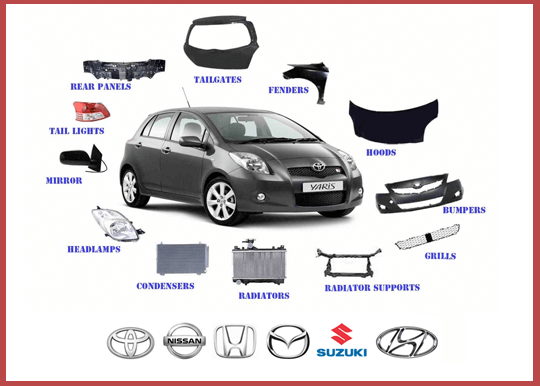 You can also find out more about our Japanese car wreckers Pakuranga service by reading below. Car Removals Pakuranga pays top prices for all makes of cars, and we’ll collect it from any location in Pakuranga for free. This could be your home, your business, a local garage – wherever. To arrange a free car removal service and to get a quote for your unwanted car, call us at 0800 392 392 or use the form on this page to get in touch. As Car removals Pakuranga is the vehicle specialists of any kind of makes & models, we pay the best prices in Pakuranga – or anywhere in Auckland – for any vehicles. This means cars, of course, but it also means other vehicles too including vans, 4x4s, utes, trucks, and light commercial vehicles. Furthermore, we buy cars in any condition, including cars that are smashed or that won’t start or run. The prices we pay can be up to $15,000, although that will depend on the condition of your vehicle. As Auckland’s best Japanese car wreckers, car removals pakuranga offers a coverage region that is second to none. This includes in and around Pakuranga. In fact, we can usually collect your unwanted car in Pakuranga within a few minutes. We also cover every other location in the wider Auckland area with our free car removal service, and we pay the best prices. Call us today on 0800 392 392 or email us to get a quote.